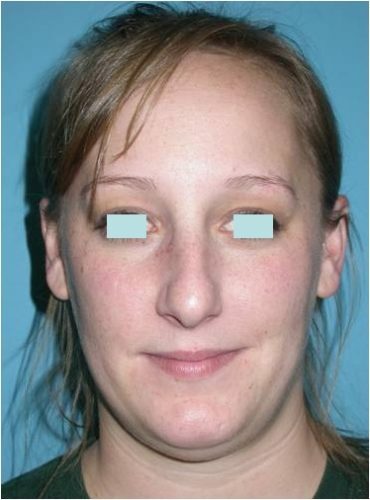 This was a 26 year old woman who disliked the appearance of her nose and also had breathing problems. 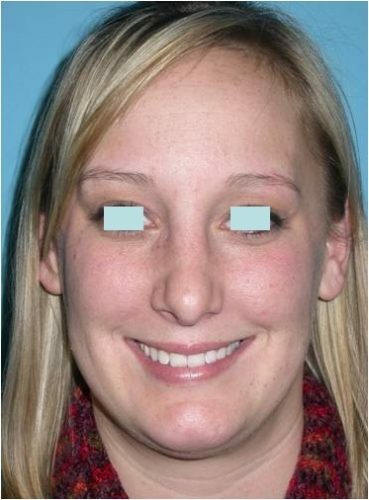 She underwent an open rhinoplasty which issmall incision between the nostrils with incisions inside the nose and a septoplasty to correct her deviated septum this was performed by an ENT surgeon. 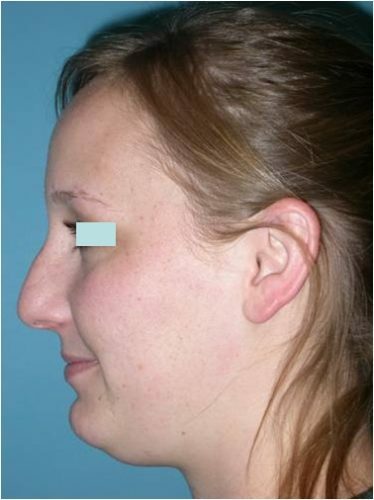 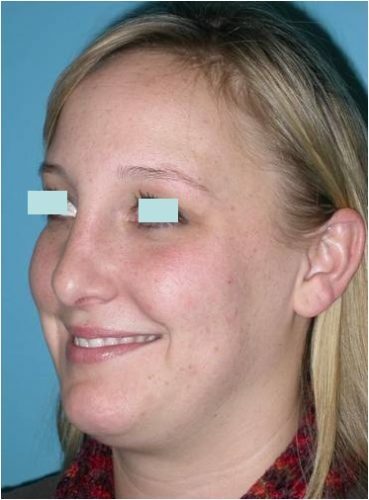 Her nasal hump was dramatically reduced in size, and her nasal tip was elevated and re-shaped. 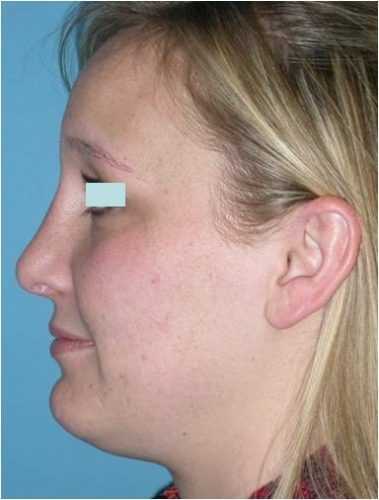 In addition, she underwent liposuction of the neck. 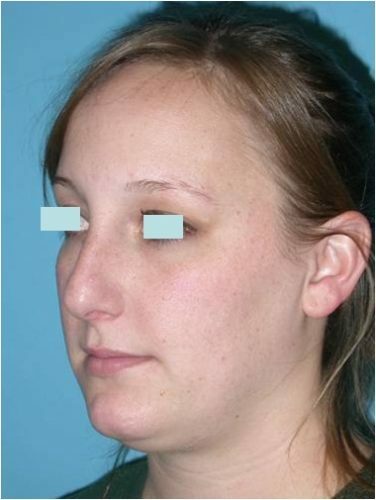 Six months after surgery, a markedly improved nasal appearance is evident.